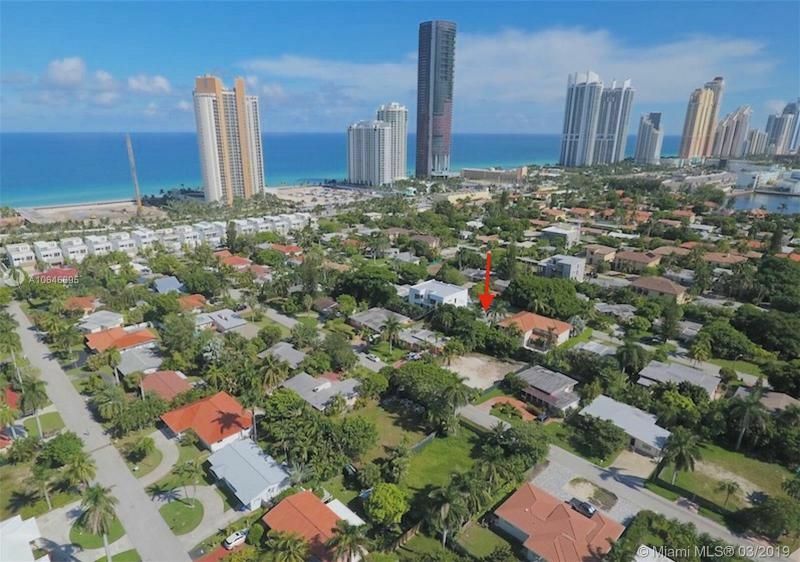 Golden Shores Houses sits on 1.8 miles of Intracoastal along the northernmost portion of State Road A1A at the Miami-Dade/ Broward County line in South Florida. 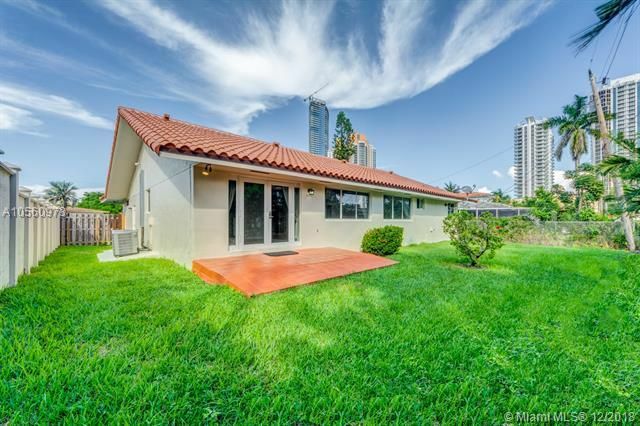 This small jewel of a town is bounded by the Atlantic Ocean to the East, the Intracoastal Waterway to the West, and the coastal municipalities of Hallandale Beach to the North and Sunny Isles Beach to the South. Nestled in exclusivity and privacy within a short driving distance from the large urban areas of Miami and Ft. Lauderdale, Golden Shores is convenient to fine dining, cultural centers, professional sports venues, and world class shopping centers such as the prestigious Shoppes of Bal Harbour. 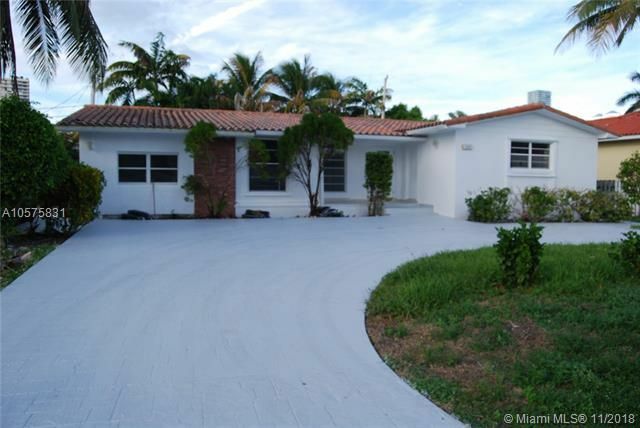 It presents a great single family waterfront homes community in North Miami Beach. 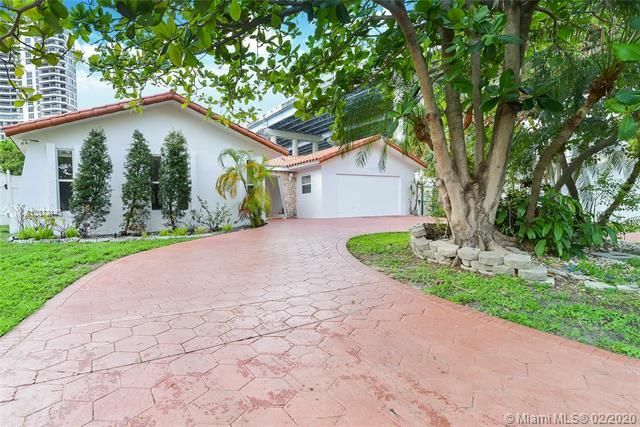 Our Expert Golden Shores Estates Luxury Homes Team will help you buy the best house for your money. 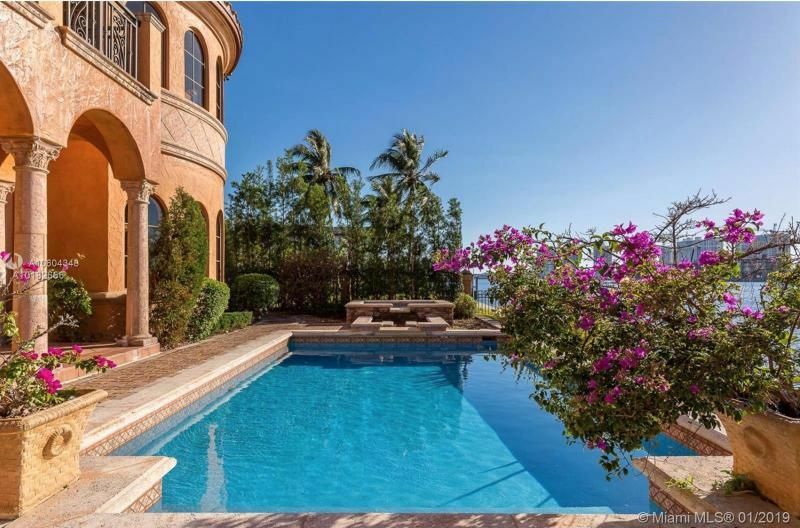 Browse through all currently available Golden Shores Estates homes below. We always provide all available photos, virtual views and a great level of details. If you're interested in seeing any homes below, please contact us today and we'll schedule a showing. Our proven track record and the knowledge of the local market will produce results you are looking for. If you're on the market for a luxury house, let us help. 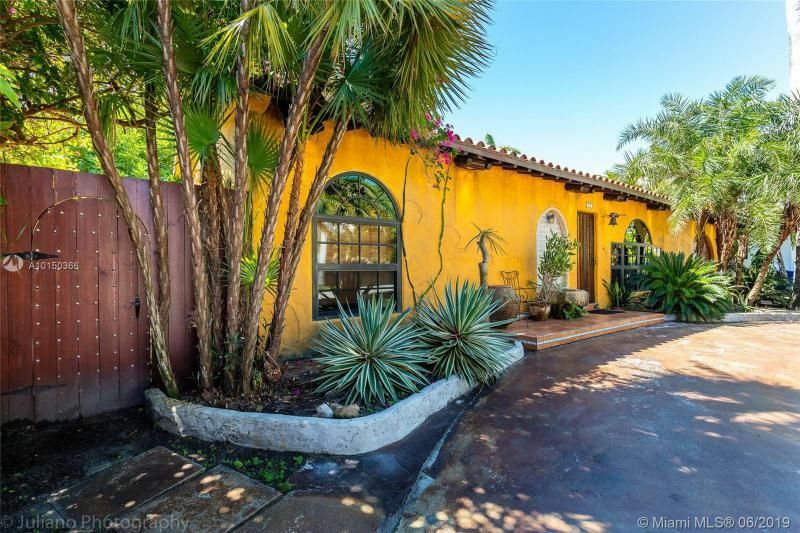 We specialize in high-end waterfront homes and estates in Golden Beach, Golden Gate and Golden Shores home as well as other waterfront homes and condos.